The older I get, the more I realise that finish lines are not for the faint-hearted. And I'm not talking about crossing one yourself - although that's a pretty remarkable thing as well. I'm talking about spectating at a finish line - and somehow morphing into a bawling bystander as you get to witness glimpses of the journeys of fellow runners; moments that often speak a thousand words. 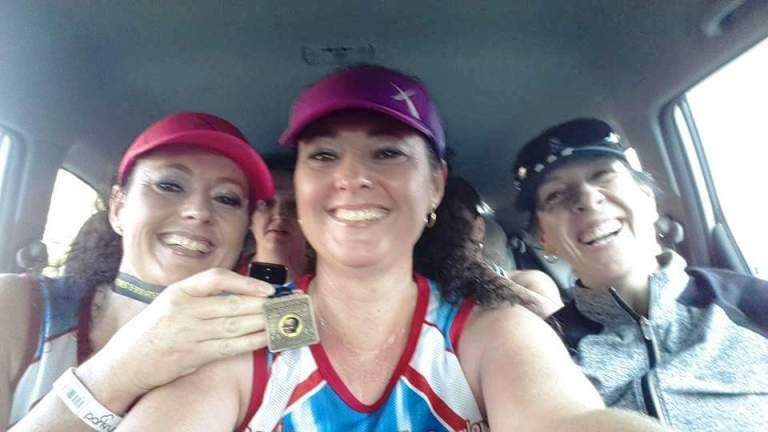 This weekend I had the privilege of participating in the inaugural OR Tambo 10 k race in central South Africa - currently one of the highest paying races in the country. And although my race experience was a positive one, it's those moments spectating at the finish line after crossing it myself that keep lingering in my head. I witnessed the smiles of triumph of previously disadvantaged wheelchair athletes after covering 10 km in ordinary, wonky-wheeled wheelchairs - no high-tech, modified sports machines - over uneven, pothole-ridden terrain that had me hopping around and gasping for air as an able-bodied athlete. I witnessed twin sisters in their fourties crossing the finish line of their very first race hand-in-hand - no doubt a highlight after a lifetime of shared memories. I witnessed blind runners finishing with their guides - sure-footed and smiling - reminding me to count and re-count my blessings. I witnessed a 36-week pregnant mama and her husband conquering the distance together. As it should be. And I witnessed a dad and his son walking a victory lap hand-in-hand - looking at each other with smiles that said "we did it!". 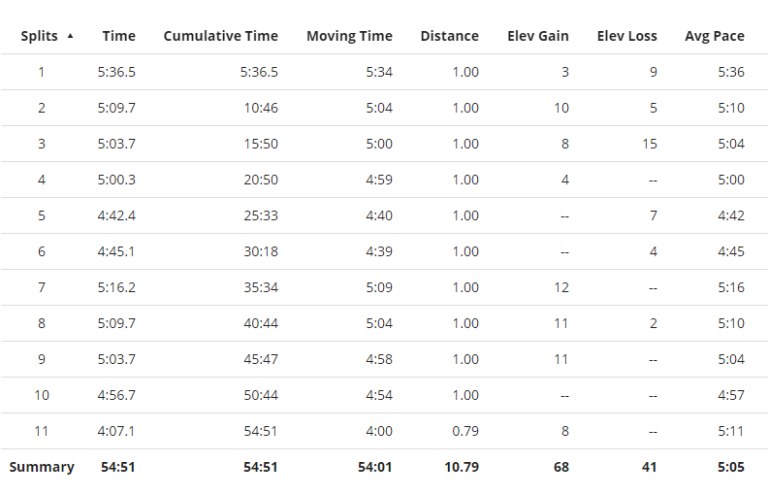 As for myself, I ended up not reaching my goal of a sub-50 minute 10 km... And find myself doubting whether I have it in me to fight that mental battle once again - it's exhausting. We'll see. And as disappointing as not reaching a race goal may be, I'm delighted to discover, with age, a love for running and spectating simply for the joy of it... And I think I like it. The finish line is a great place to witness so much triumph. I love finding inspiration there, Sorry you didn't meet your goal. 10k is one of the harder distances for me to run. and not my favorite! So true, Christy - I'm just not sure my heart can always stand finish lines these days - they turn me into a big, bawling baby! I think the more I'm racing 10 kays, the more I realise that it's an extremely hard distance to race well - mentally more so than physically. Wow, it's tough! Well I think your time is incredible!! How's those splits?! Wow! Sorry that you did not reach your goal - you reached another one though - getting a whole city active and running/walking again. That is something to be so proud of.